It’s riddle time: Who is black, and white, wears a fancy little red collar, and will love you til death do you part?? 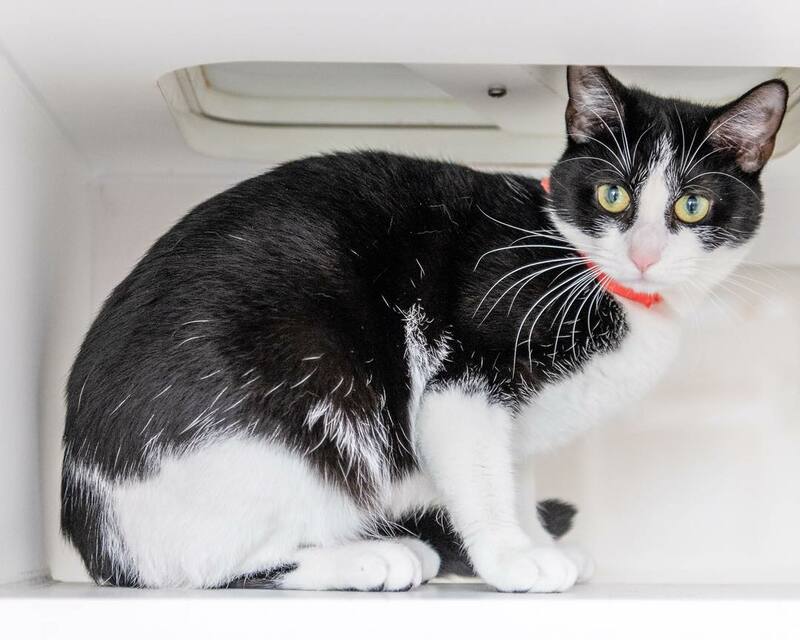 Missifu that’s who… Missifu #A2012410, a female white and black Domestic Shorthair, approximately a year old and weighs 7 pounds. Missifu was unfortunately surrendered by her owners and is now seeking a new forever home of her very own. Could this be with you?? @sit.snap.save .